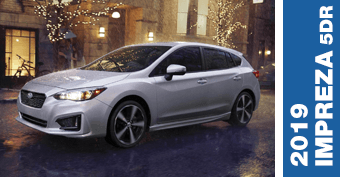 Here at Arizona's #1 volume Subaru dealer, we're excited to announce the arrival of the 2019 lineup from Subaru! 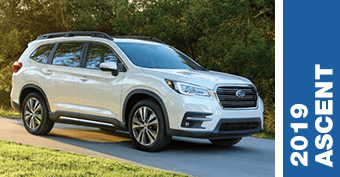 It includes the all-new Subaru Ascent, the biggest and best three-row SUV Subaru has ever designed. 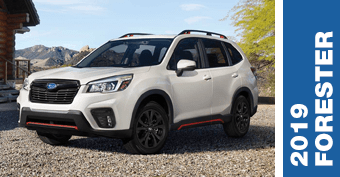 You'll also notice a variety of new and improved features and designs, like a refreshed exterior look for the 2019 Subaru Forester and increased horsepower for the high-performance 2019 Subaru WRX STI. But other brands are announcing new models, too. We know that, when it comes to your new car, value matters. 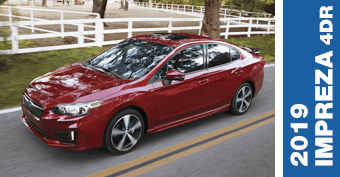 We're convinced that a Subaru offers you more value than any competing vehicle in its class! We'll prove it to you in these head-to-head vehicle comparisons below. 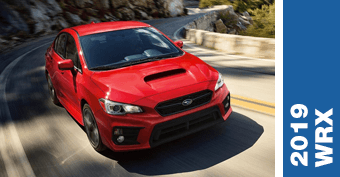 When you add up the advantages in performance, comfort, safety and more, a Subaru is hard to beat! 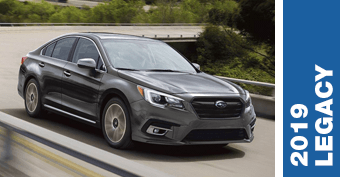 Check out how the 2019 Subaru lineup compares to the most popular competitors on the road. Nobody in Arizona sells more Subaru vehicles than we do! That's how you know a Subaru isn't just a brilliantly tough vehicle, it's perfect for the Phoenix area lifestyle. 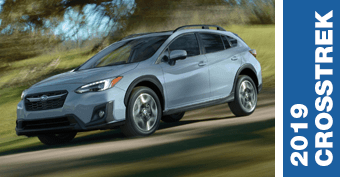 Whether you're looking for a comfortable cruiser like the WRX or Legacy with reliable climate control for the city, or a rugged Outback or Crosstrek for tackling desert tracks and trails, you'll go farther with Subaru. 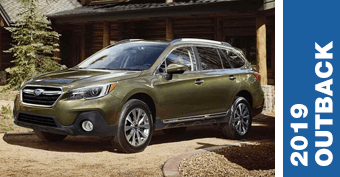 Discover one of the biggest Subaru inventories on the planet and learn how much you can save when you visit our showroom. We're located at 1050 S. Gilbert Road, Chandler, AZ 85286.